These shadows are only $7 each and I purchased the shades 397, 09, 464, 615, and 338. The eye shadows are really soft, pigmented and blendable. 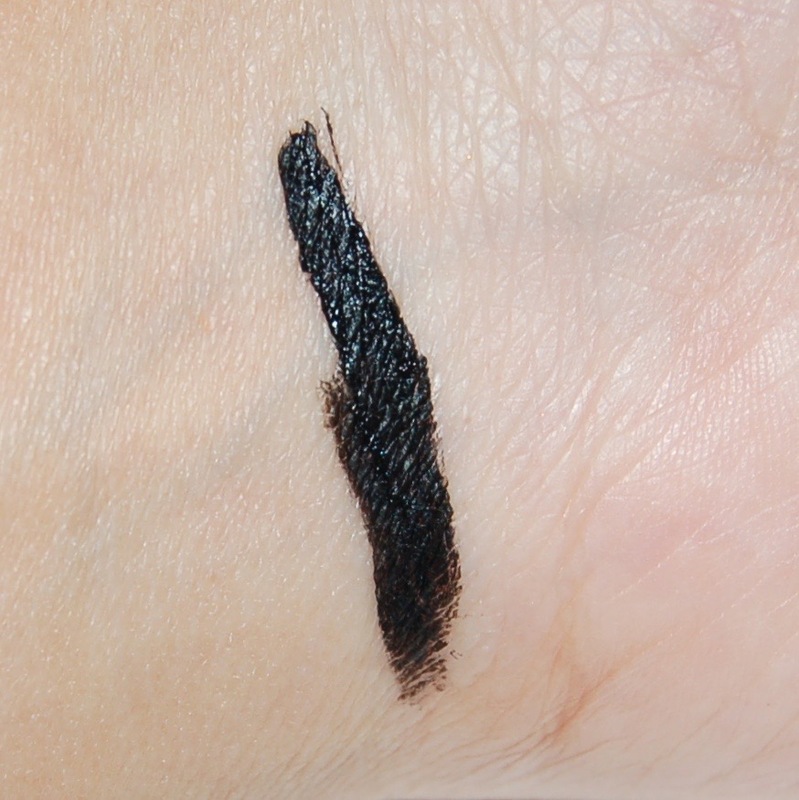 Sometimes eye shadows that are TOO blendable and can blend into oblivion, but not these, they blend into other shadows while not losing the beauty of their own pigments. 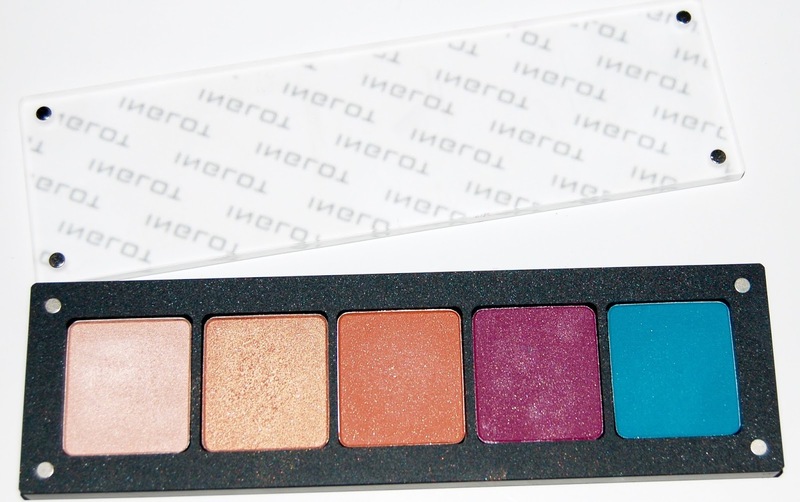 To store my shadows, I purchased the Inglot Freedom System 5 Pan Palette which was $11. This palette has a VERY strong magnetic cover that can come completely off and when the cover is on, it is NOT going to come off in your bag or drawer. You can use your palette by taking the cover completely off or by sliding part of it off as shown in the first photo in this post. I LOVE the shades I got. I've created complete looks with this little palette (though the looks were definitely very shimmery/colorful). 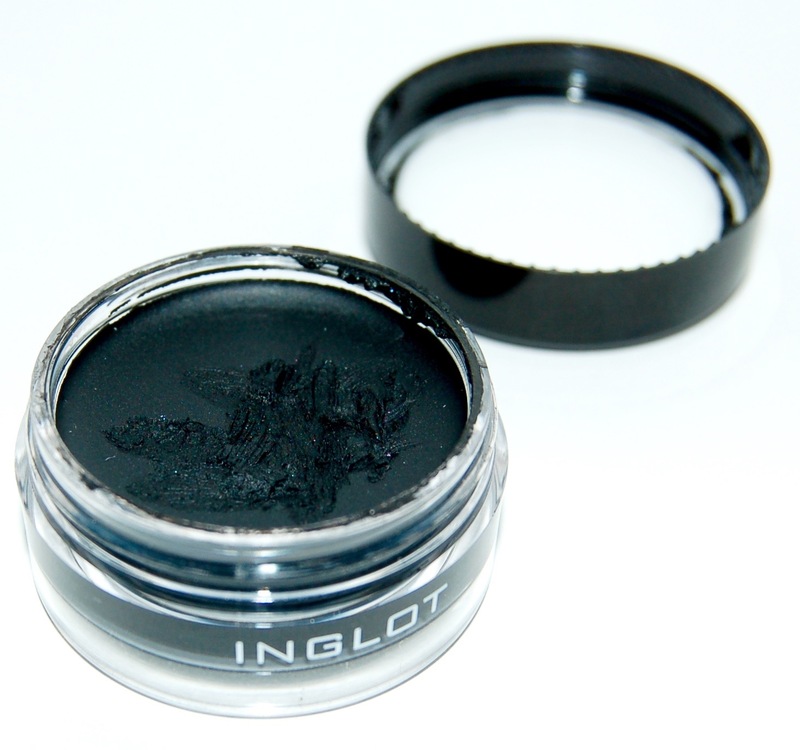 I'd also like to discuss the very popular Inglot #77 Eyeliner Gel, which costs $14. This is the blackest, smoothest eyeliner I've ever tried! It's really easy to apply because it's so smooth and it DOES NOT budge! At $14, it's a steal for the quality. I truly recommend Inglot eye shadows and the gel eyeliner! As far as I know Inglot products, are only sold at Inglot online and at select Macy's stores (they are not sold at Macy's online). 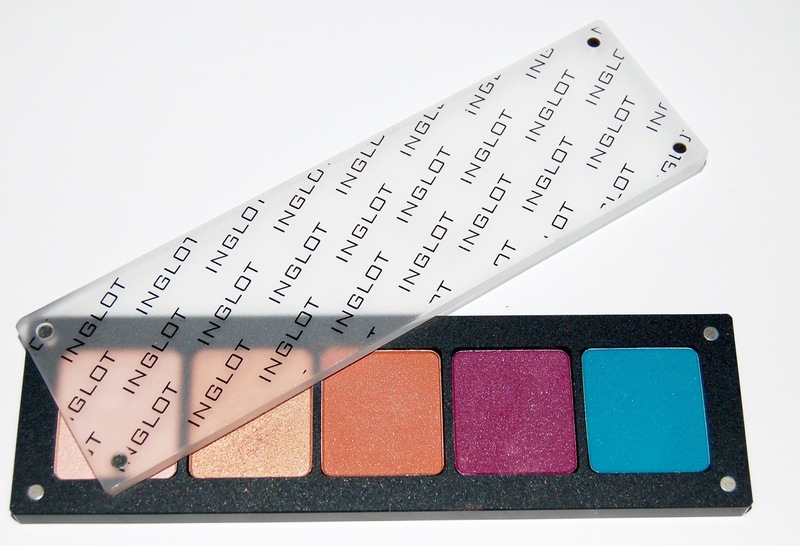 Have you tried any Inglot products yet?